ABC just made it official – as TMZ first reported … it’s giving the greenlight to a new Roseanne Barr-free version of ‘Roseanne,’ and it’s coming back this fall. The network says the show’s working title is “The Conners” and it will be in the Tuesday night, 8 PM slot. We broke the story … negotiations with Barr were the only hold-up in going forward with the show. ABC says Tom Werner, of production company Carsey-Werner, reached a settlement with Barr … and she’ll have no financial or creative stake in the new sitcom. The show was TV’s highest rated sitcom in over three years after its premiere in March – but ABC pulled the plug after Barr’s racist tweet aimed at former Obama aide, Valerie Jarrett. 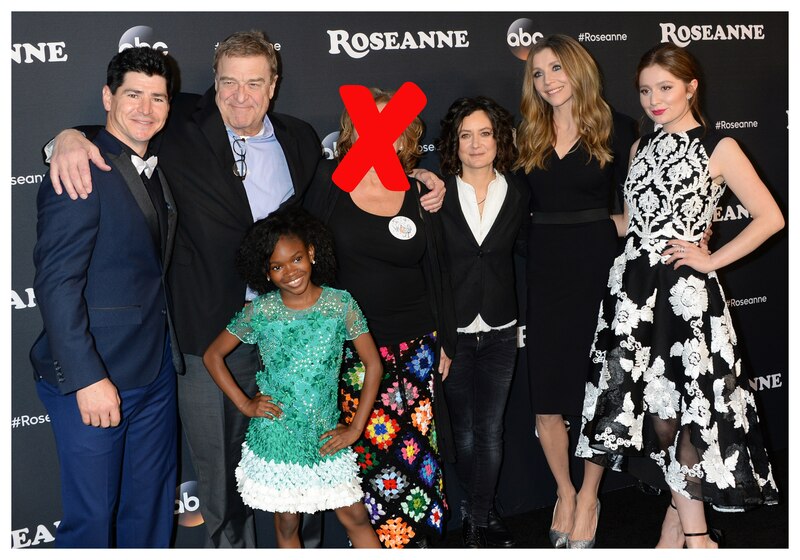 The only remaining loose end appears to be how Roseanne will be written out of the show … something we asked former executive producer, Whitney Cummings about a couple weeks ago. Whit wasn’t ready to tackle it, but the show’s writers will have to figure it out. “Roseanne” executive producer Tom Werner and titular star Roseanne Barr have reached an agreement that will allow Werner Entertainment to produce a spinoff, “The Conners,” without Barr’s creative or financial participation, ABC announced Thursday. “I regret the circumstances that have caused me to be removed from ‘Roseanne.’ I agreed to the settlement in order that 200 jobs of beloved cast and crew could be saved, and I wish the best for everyone involved,” Barr said in a statement. “Roseanne’s Twitter statement is abhorrent, repugnant and inconsistent with our values, and we have decided to cancel her show,” ABC entertainment president Channing Dungey said in a statement to TheWrap at the time. ABC said that the spinoff will see the Conner family responding to a “Sudden turn of events” that almost surely refers to Roseanne Conner’s exit. ABC just made sure its “Roseanne” cancellation will be a dominant narrative for the network heading into fall. After taking decisive action last month to cancel the show – following a racist Twitter post written by star Roseanne Barr – the network is now revisiting the series, sans its star. “The Conners” has been given a 10-episode, straight-to-series order by ABC to premiere this fall. ABC was able to make the deal work after “Roseanne” executive producer Tom Werner and Barr sealed a deal, allowing him to produce a spinoff through his Werner Entertainment label without Barr’s further creative or financial participation. The “Roseanne” cancellation was sure to come up this summer when ABC execs met with reporters at the Summer TV Critics Association press tour, and even as the fall TV season got underway. ABC runs the risk of dredging up a conversation that it had mostly put to bed. Less than month after cancelling the revival of Roseanne Barr’s eponymous sitcom because of her racist tweet, ABC has closed a deal for a Barr-free spinoff series centered around the Conner clan. In a press release, ABC said the new show would find the family “Forced to face the daily struggles of life in Lanford in a way they never have before” following “a sudden turn of events.” John Goodman, Laurie Metcalf, Sara Gilbert, Lecy Goranson, and Michael Fishman have all signed on for The Conners, and ABC said additional cast members will be announced later. Not long after ABC canceled Roseanne in late May, word began leaking out that Tom Werner, one of the show’s executive producers, had started talking to ABC about ways to continue a series sans Barr. The biggest obstacle, per multiple reports, was ABC’s insistence that Barr not profit off the new endeavor. What’s not immediately clear is whether Barr is getting a payout to settle any potential claims against ABC or Werner related to the cancelation of Roseanne. Barr created the Roseanne Conner character, and could conceivably claim that any future spinoffs related to that character are indirectly her creation as well. 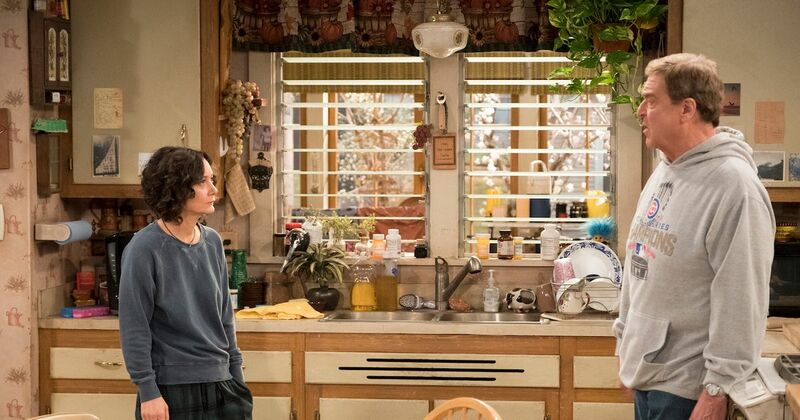 In any case, the deal for The Conners solves two big problems at once: Hundreds of staff involved with Roseanne won’t lose their jobs, and ABC’s Tuesday lineup won’t have a massive hole in it this fall.